Break free of cravings & lose weight today! Are you ready to jump start a new lifestyle that will change your life? At TJF, we are now offering personalized nutrition programs that will teach you everything about nutrition and what you need to become healthy, active, and more confident. It’s time to reclaim your health and fitness through one of our nutrition plans. This program is life changing, research driven, and guaranteed to give you the best results possible! The scale does not tell you everything. A body assessment allows you to have a better approach to weight loss with your body type. Whether you need to lose body fat, gain muscle or slim inches. Let’s find out where you are. Our Fit-Goal Mapping helps you build that plan to be more successful. Do you have 5-10 pounds to lose but need the support to be accountable? 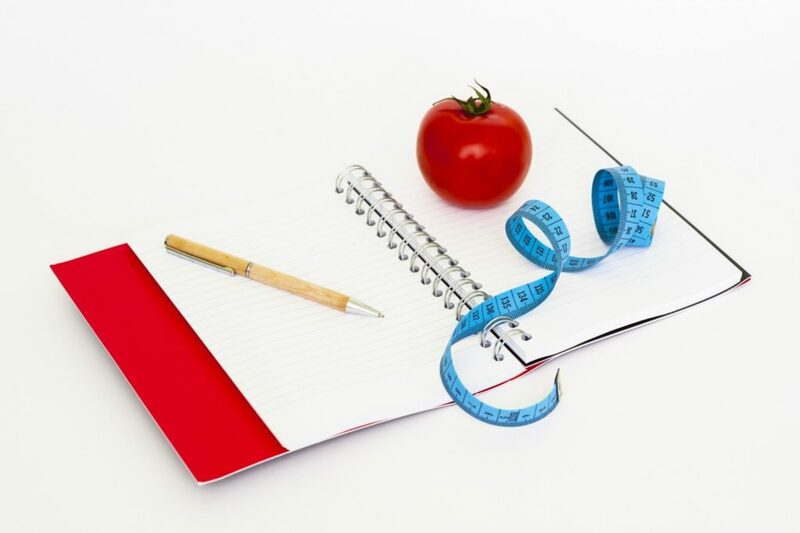 Here, you will have the full body composition, Fit-Goal Mapping plus meal planning, shopping list & weekly email/text support that you need to get there. Similar to the 6 week program but designed for the individual that has more than 10 lbs to lose and needs more time with accountability to meet their goals. Includes: Full body assessment, weekly food plan, shopping list, 5-day RESET detox package of healthy shakes, bars & health pack vitamins to jump start the boot camp, bi-weekly check-ins & 6 Fit-Family Boot Camp & 6 Core Fit Personal Training classes during the 6 weeks with additional 20% off all Usana-True Health Products too ! Take the 42 Day Jump Start Boot Camp to a fitter YOU! (value $427) For only $199! Our TJF Jump Start Fit & Nutrition Boot Camp program is specifically designed for you and your goals in a group setting with a savings! Whether you are looking to lose weight, improve athletic performance, eat better or get leaner, this program can offer something great for everyone! You will receive a health coach who will keep you accountable and motivated, while also giving you healthy eating advice, recipe suggestions and grocery shopping help! Make a pledge. You will receive a welcome packet with nutrition information and fitness food for thought. Measure up! 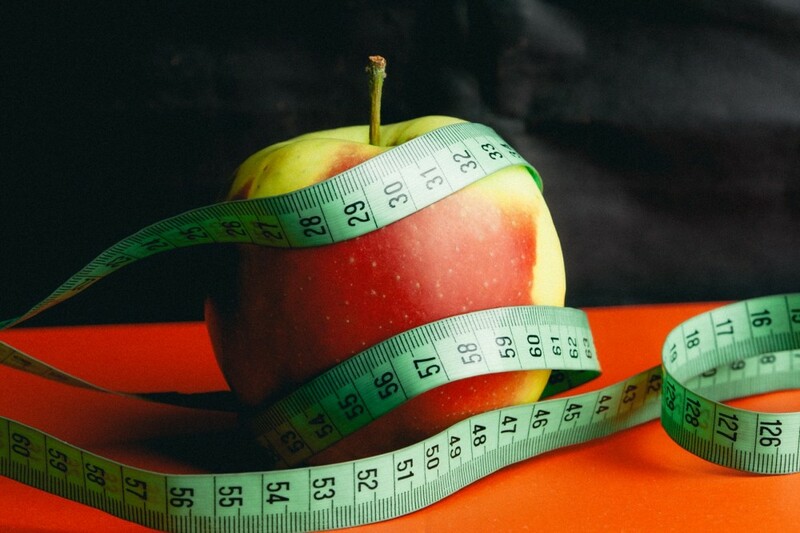 Body Composition with proper caloric needs for your body type & activity level. Don’t fail to plan. Goal mapping & TJF 4 pillars of healthy living. Stock your kitchen. Lists to choose foods to create customized meals for your body and to help you reach your goals. Portion control. Sample of portioned meals to help you learn how to create meals that work for your body. Control your cravings. Super snack lists & protein smoothie recipes to help you get your day started off right. Need support. Supplements make it much easier to get the necessary nutrients to build muscle and can even give you an advantage and enhance your training when taken right and combined with a good diet. Lace up your sneakers. Insights on strength/intervals, fit test with access to our Core-Fit & Tabata Boot Camp classes. Strive for progress, not perfection. A daily journal to track food/fitness choices & appointment meetings. Stay connected. Virtual meetings on private Facebook page & email support. Only 20 spots available per challenge. Sign up here by Feb 24th for Leap into Spring. ‘Splash into SUMMER’ beaches begins May 2nd- June 12th (check ins on 5/1 or 5/2) Sign up by Apr. 26th! ‘Changes into FALL’ before the holidays begins Oct. 3rd-Nov.14th (check ins on 10/2 or 10/3) Sign up TBA. Lose an average of 3-10 pounds. Look slim in that new pair of jeans! Are you ready to transform the way you look and feel? See pricing & packages on our policies page. Healthy Lifestyles. True Health Products. Triple Jump Fitness is proud to be promoting and endorse one of the highest-rated nutritional supplements, world-renowned weight management and personal care products manufactured. Looking for the perfect multi-vitamin, fish oil supplement, skin care or maybe a healthy meal replacement to fill the gaps between meals? Our product partner is the right choice for all your supplement needs. Begin maximizing your hard work in the gym through proper supplementation & skin care today! How healthy are YOU? Take our FREE True Health Assessment today, and find out.